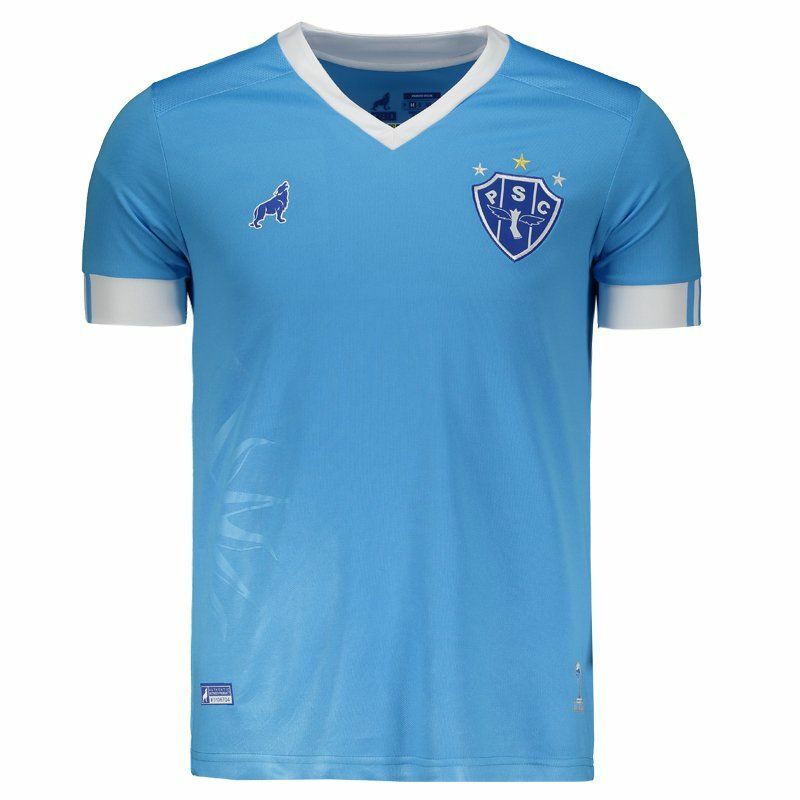 Produced by Lobo, the Paysandu reserve jersey for 2018 is a great option for fans of the team to use in games and day to day. Made of lightweight polyester with mesh, the garment also features Lobo Dry technology. More info. 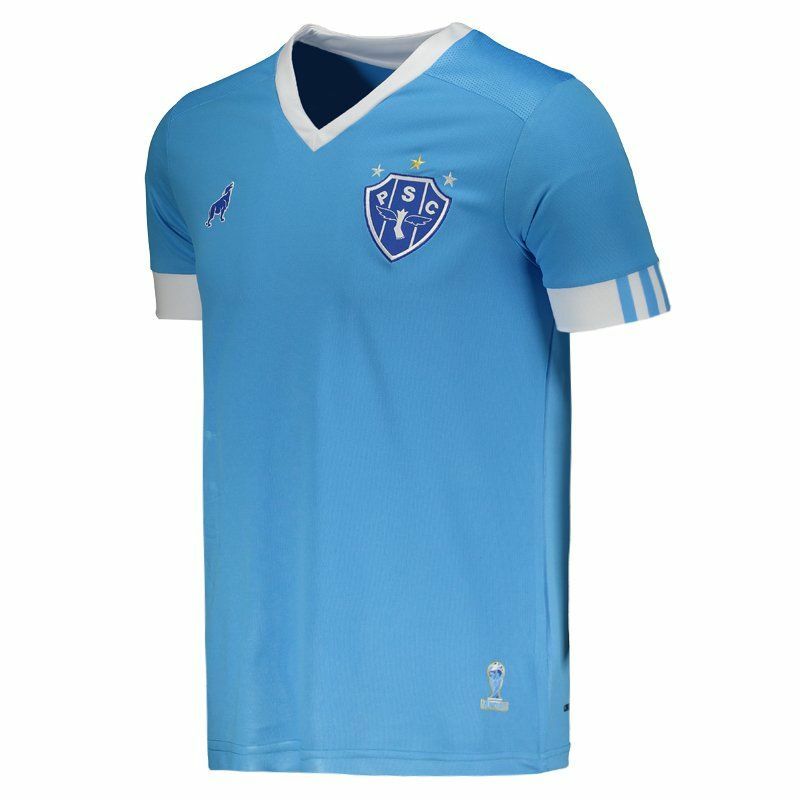 Produced by Lobo, the Paysandu reserve jersey for 2018 is a great option for fans of the team to use in games and day to day. Made of lightweight polyester with mesh, the garment also features Lobo Dry technology, which ensures greater body ventilation, comfort and better performance during activities. Its design is predominantly light blue in color with white pieces, seen on collar V and rib knit sleeve cuffs. 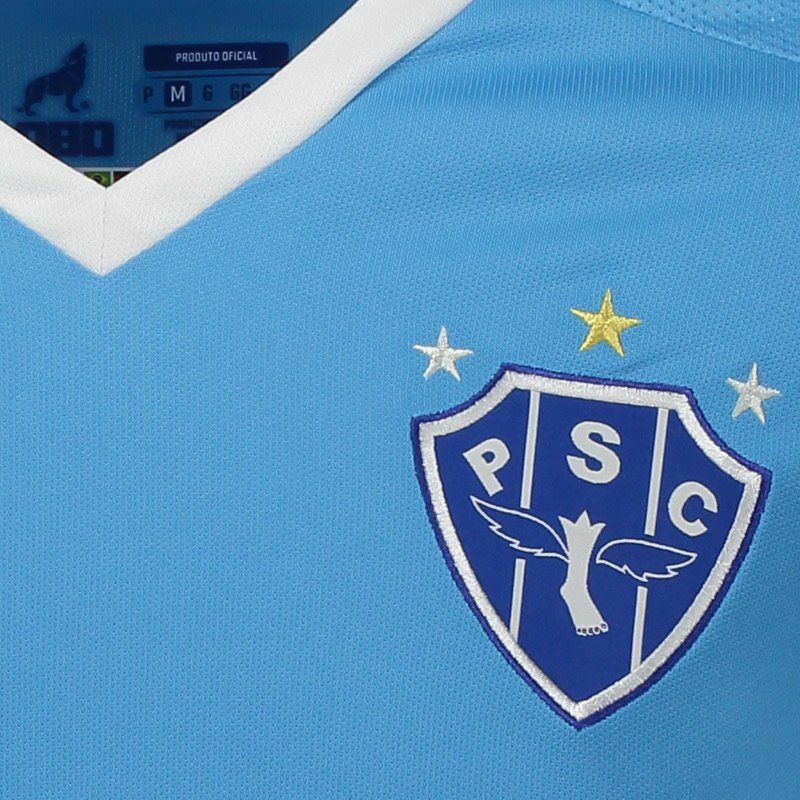 There is also the club badge embroidered on the chest, as well as the logo of the imprinted brand logo. 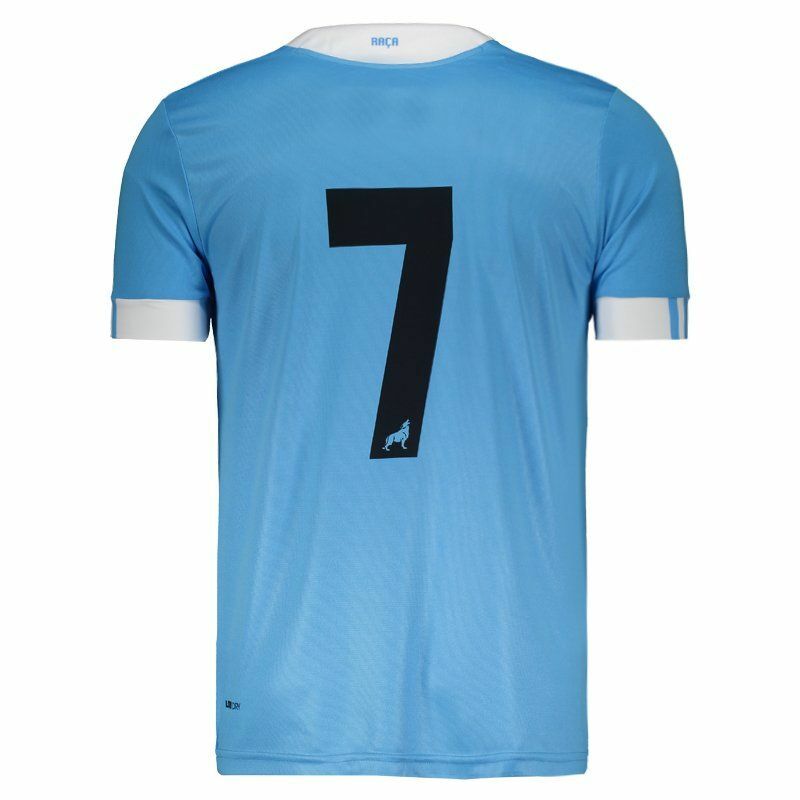 Finally, the uniform comes with the number 7 on the back and offers name customization. Get it now!